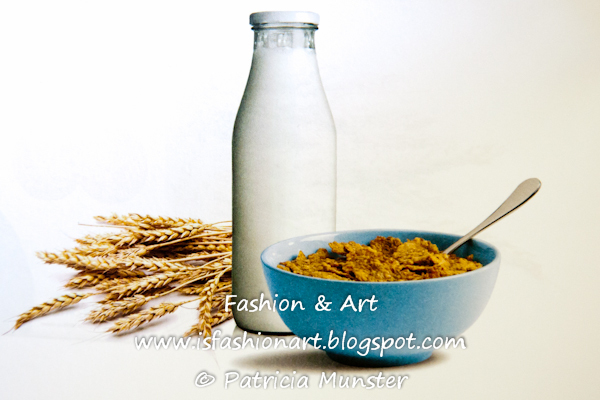 But the most important is healthy nutrition so realize that the first meal of the day is the most important, because it helps refuel the body and brain after a night's sleep. Stick to the old adage, “Eat breakfast like a king, lunch like a prince, and dinner like a pauper” and you will keep your silhouette! 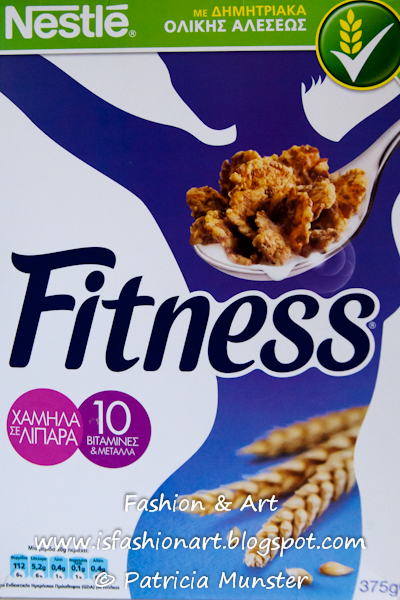 You have only one chance to start your day as it should, plenty with whole grains, Nestlé Fitness provides it. 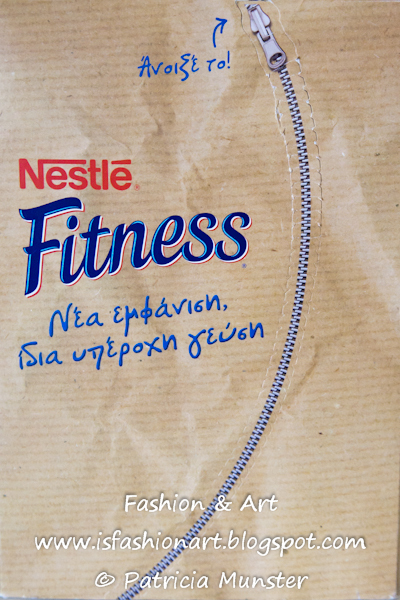 Did you see the new packing of Fitness? 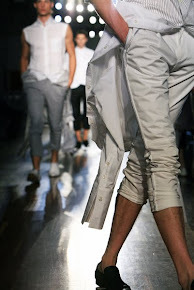 I loved the introduction! 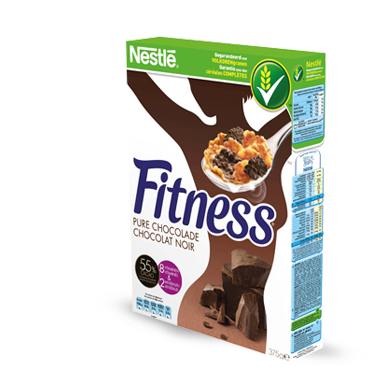 until Nestlé Fitness will produce one with 75% cocoa! 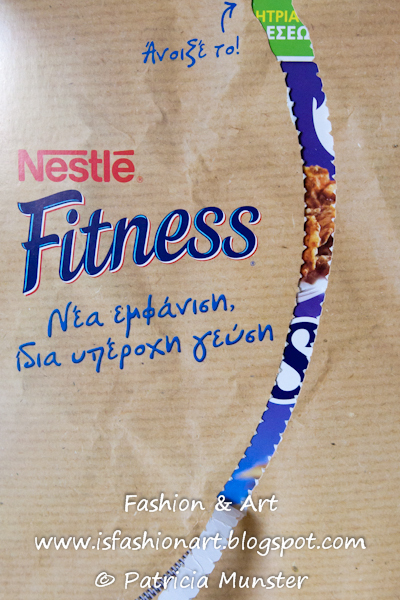 Nestlé Fitness is a sponsor of many fashion events in Athens.